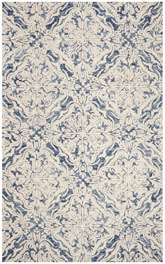 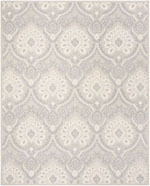 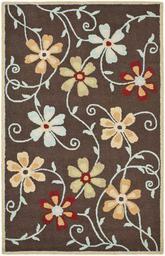 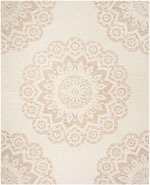 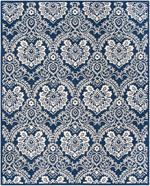 Introducing the Blossom BLM863B Ivory and Multi area rug from Safavieh. 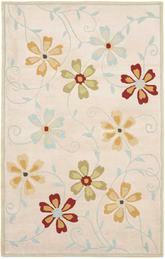 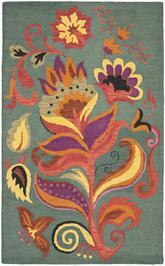 The Blossom rug collection by Safavieh is a bold and colorful update of the classic hooked rug. 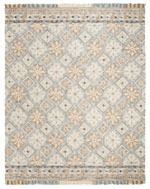 Constructed of large hand woven loops rather than traditional hooking, the texture of Blossom rugs inspires a fresh approach to country casual interiors preferred by today's young consumers. 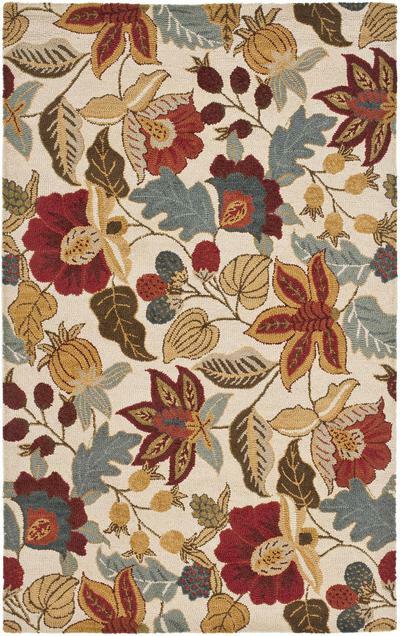 Woven of 100% wool in India, the Blossom collection brings traditional English chintz and block print motifs into the 21st century with fashion flair. 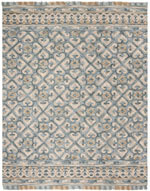 Hand Hooked out of Wool Pile, this premium quality area rug from Safavieh's Blossom collection features a wonderful harmony with your dTcor. 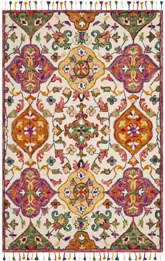 BLM863B-2, BLM863B-24, BLM863B-26, BLM863B-3, BLM863B-4R, BLM863B-28, BLM863B-210, BLM863B-4, BLM863B-6SQ, BLM863B-6R, BLM863B-5, BLM863B-6, BLM863B-8, BLM863B-9 and 683726811954, 683726812371, 683726767565, 683726812395, 683726767572, 683726812388, 683726767558, 683726812401, 683726812432, 683726812425, 683726812418, 683726767589, 683726812449, 683726812456. 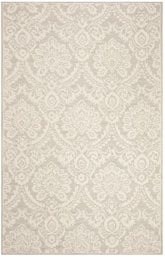 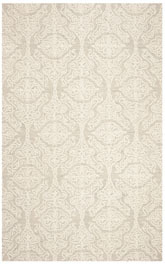 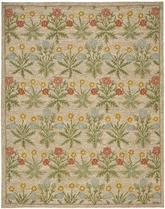 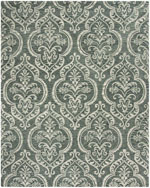 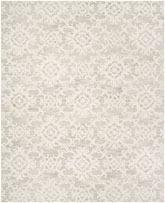 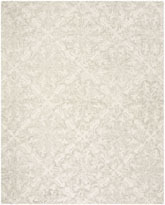 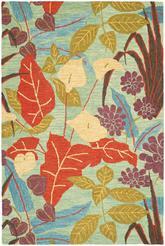 Have a Question about the Safavieh Blossom BLM863B Ivory and Multi area rug?